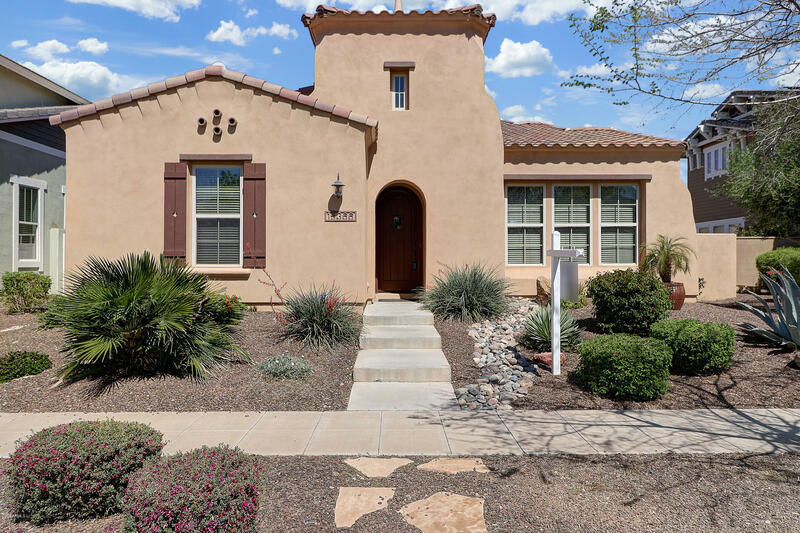 All MARLEY PARK PARCEL 7 homes currently listed for sale in Surprise as of 04/20/2019 are shown below. You can change the search criteria at any time by pressing the 'Change Search' button below. "Meticulously maintained home in the wonderful community of Marley Park. Buyers will not be disappointed with a home filled with upgrades. Granite Counter tops in the kitchen with an island. Mood lighting installed on top of the cabinets. Staggered cabinets. Dishwasher and microwave installed last year. Refrigerator included. 3 bedrooms plus an office/den. Tile & wood laminate floors. Gas Fireplace in the Great Room"